Please select an option Pet x-small Pet small Pet medium Pet large Pet x-large Please select a rightsize. Your dog is your familyYour friend, sister, and brother who never fails to put a smile on your face. Because we know how special it is to have a family member like little dogs, 365 In Love/365 Printing Inc offers unique graphic pet shirts so that you can make more special memories with your dog. Our pet owner matching shirts are for small size dogs and cats ONLY. Our baseball shirts are made of breathable lightweight ring spun cotton that can ensure comfort when wearing. 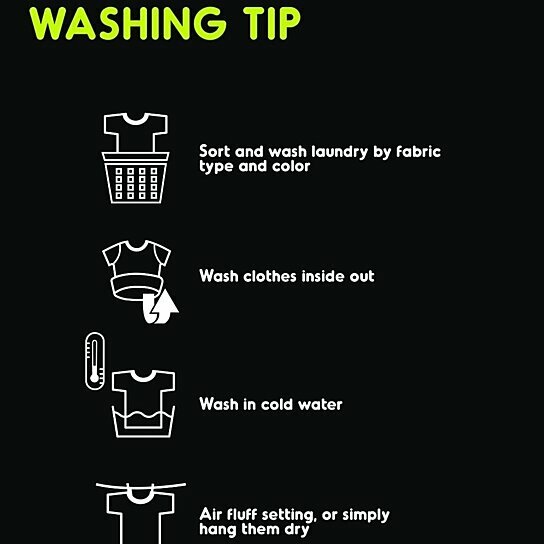 Not only are they comfortable but also easy to wash and dry. Our graphic raglan shirts are pre-washed preventing any significant shrinking after the first wash. These cute dog and owner matching outfits are created, printed and shipped from California USA, and we provide hundreds of unique, cute, and funny designs for various themes and special occasions that you can celebrate your special day with your dogs and cats or gift to any friends and family who have special family members like yours. Make your unforgettable memories with 365 In Love/35 Printing IncStart Shopping Now!